The YMCA of the East Valley would like to say a special thank you to our Holiday Home Tour sponsors from last year's tour. 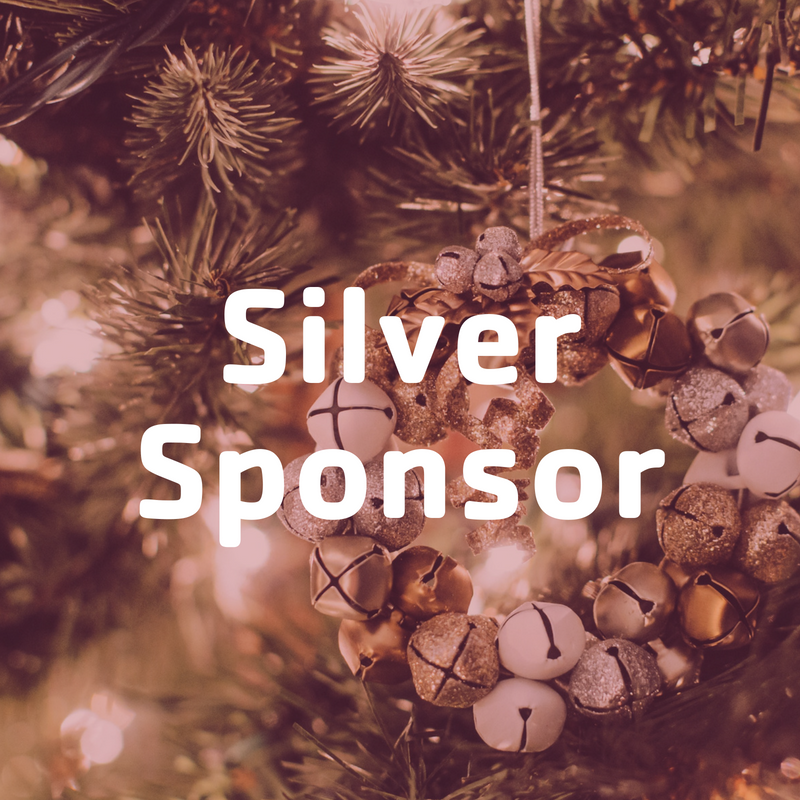 This holiday tradition is not possible without the generous support of our sponsors! These terrific businesses and individuals do great good for the Y and their community. A special thank you to our Gold & Platinum sponsors for their contribution to this year’s Holiday Home Tour! As we enter our 52nd year, we cannot help but marvel at how this event has solidified itself as a tradition in our community. Your sponsorship ensures that the legacy of the Home Tour and of our Legal Aid Program continues. All net proceeds from the Holiday Home Tour and the Boutique and Pantry go directly towards our Legal Aid Clinic, making it possible for families and individuals to receive the legal assistance they need. Want to learn more about being a sponsor?